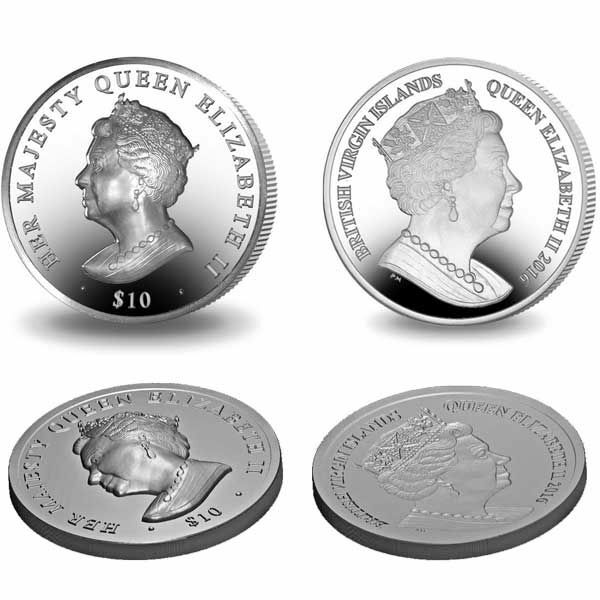 Pobjoy Mint is honoured to reveal the release of a quite unique coin in support of the British Virgin Islands to honour Her Majesty Queen Elizabeth II 90th Birthday. The coin features a "Double Head" of HM Queen Elizabeth II in a stunning Ultra High Relief that creates a 3 dimensional picture that advances majestically above the coin's surface. The Queen celebrates 2 birthdays annually, her actual birthday on 21st April and also her official Birthday on 10th June. She generally spends her actual birthday celebration privately, however, in 2016 an Official Party will be held at Windsor Castle on 12th- 15th May. Previous official celebrations to honour a Sovereign's birthday celebration have usually been held on another day in the summertime to ensure good weather for the 'Trooping the Colour' Parade, also called the Birthday Parade. This incredible brand-new coin will be offered in a Proof Fine 1oz Piedfort Silver (weighing 2oz) with a relief of 3.8 mm, each perfectly engineered coin has been struck to the highest quality. 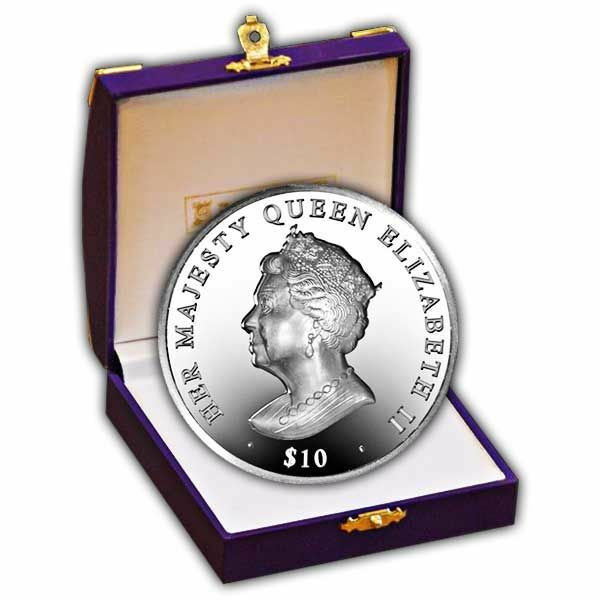 With a low mintage that makes it an uncommon as well as unique coin it is a fitting homage to Her Majesty on a really special birthday celebration. The portrait on the reverse will be facing to the left with an inscription above that reads “Her Majesty Queen Elizabeth II”. The tails of the coin will feature a brand-new Effigy of Her Majesty Queen Elizabeth II struck in Ultra High Relief with the new Effigy on the obverse dished as well as incused. Both Effigies are exclusively by Pobjoy Mint.